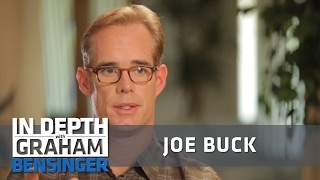 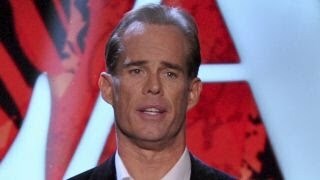 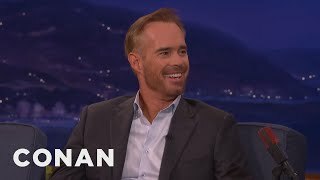 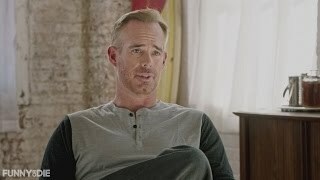 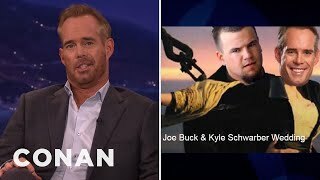 Joe Buck joins Doug Gottlieb to discuss how the hair transplant surgery that nearly ruined his career led him to write his new book. 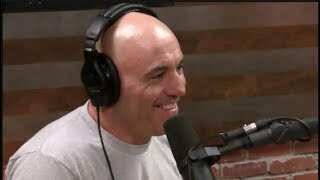 Joe Rogan talks about hair transplants and the evolution of plastic surgery. 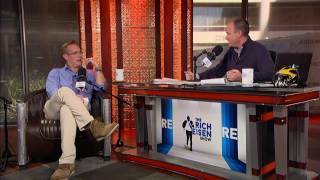 Matthew McConaughey talks about almost losing his hair when he was younger, and a perm that never went away. 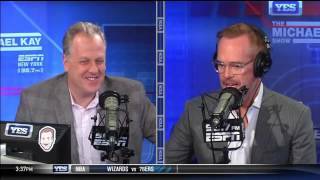 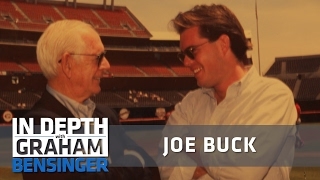 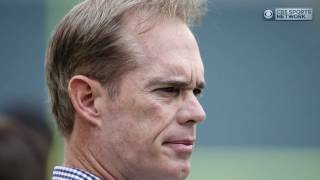 FOX Sports broadcaster Joe Buck joins The Michael Kay Show to discuss his new book and his long career in sports. 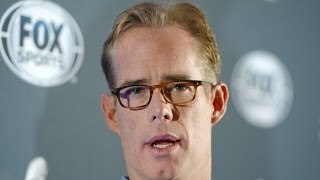 Subscribe for daily sports videos! 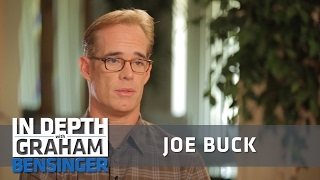 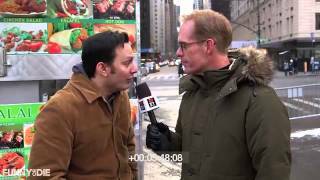 Joe Buck flies to New York in advance of this Sunday's Super Bowl XLVIII, and receives a warm New York welcome.